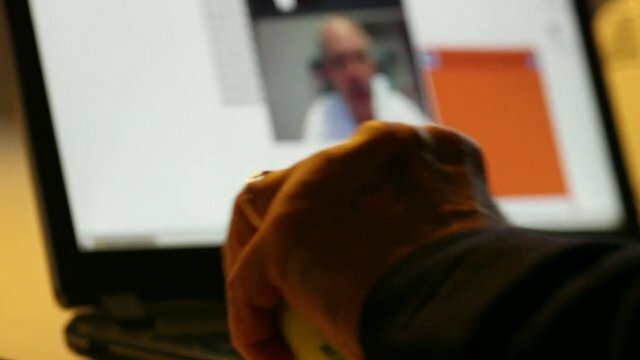 The internet is set to make dramatic changes to the relationship between doctor and patient. Using the latest communications technology, doctors can now diagnose and treat patients many miles from their consulting rooms. Malcolm Brabant looks at the work of one state-of-the-art clinic in Denmark.